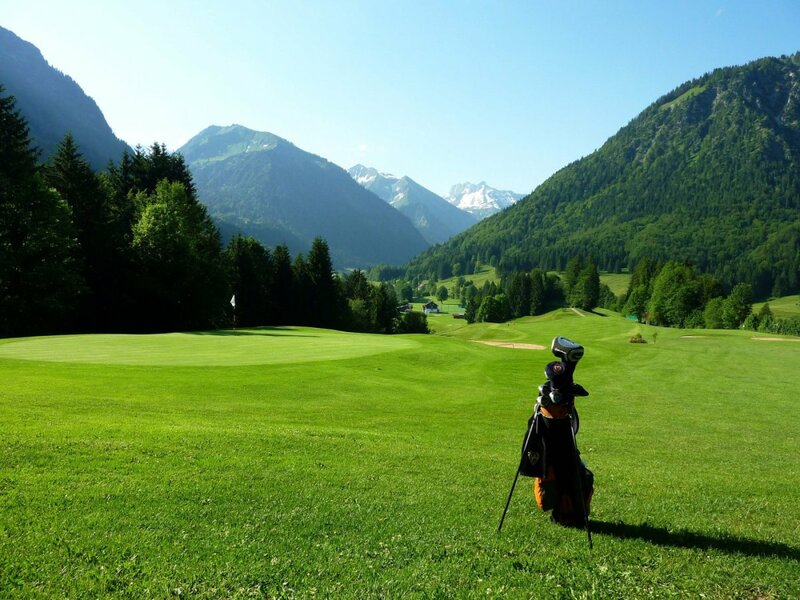 The golf club Oberstdorf is the southernmost golf course in Germany and is one of the most scenic. 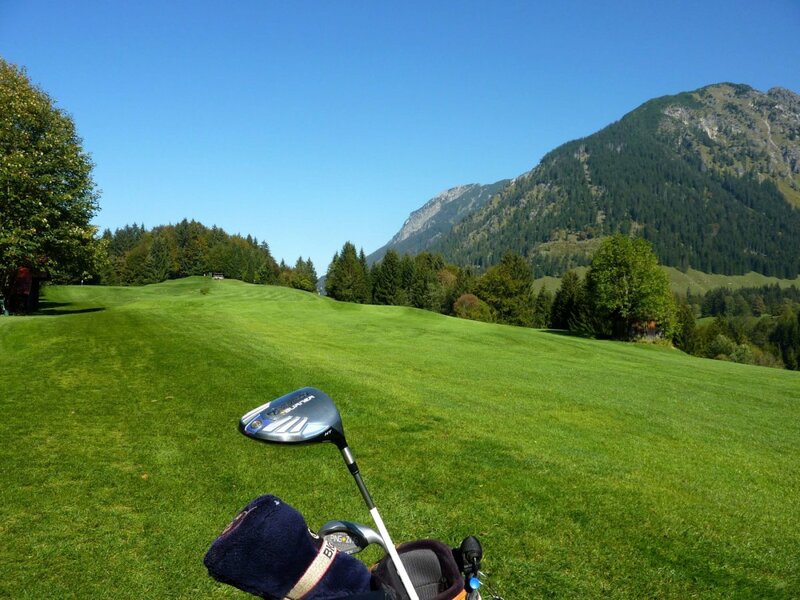 Furthermore you can Play on 19 other courses within an hour's drive in the "Golf paradise Allgäu". 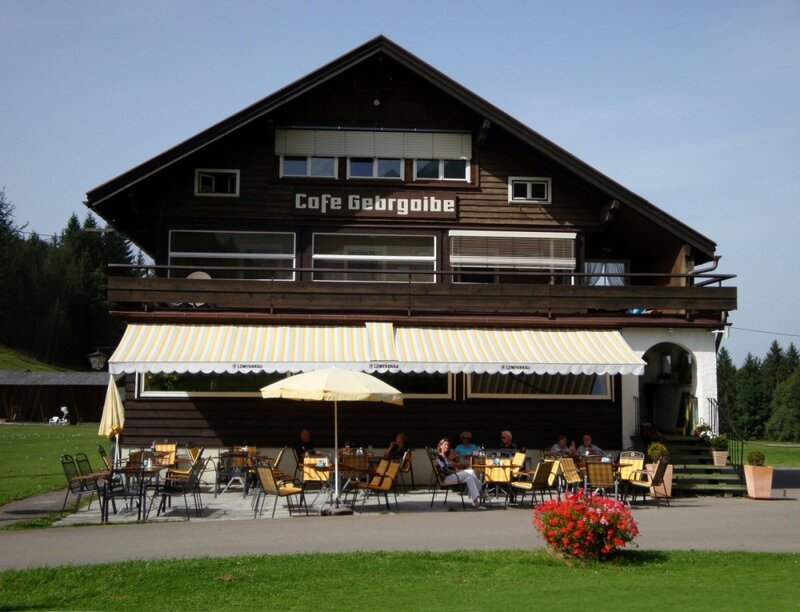 From mountainous to flat and easy to difficult, there is the right place for everyone.